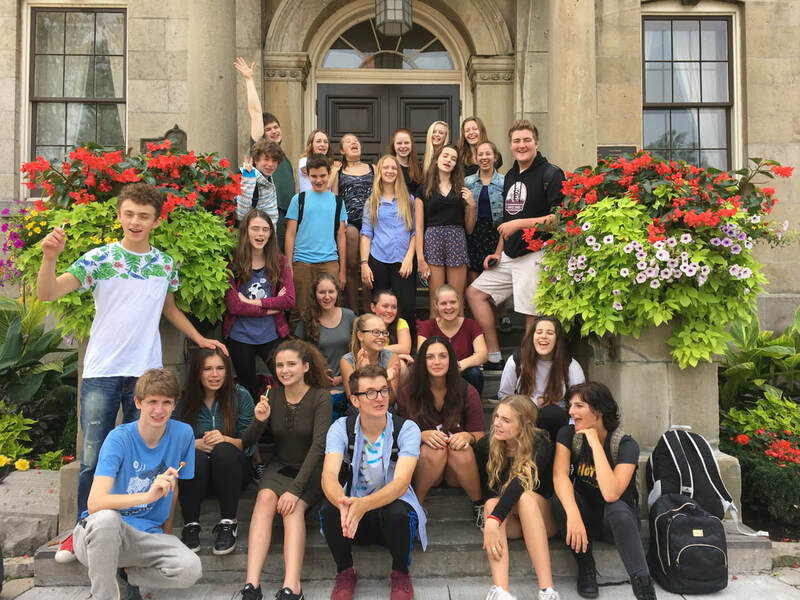 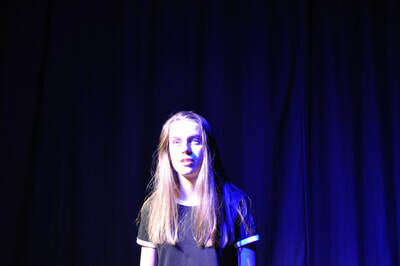 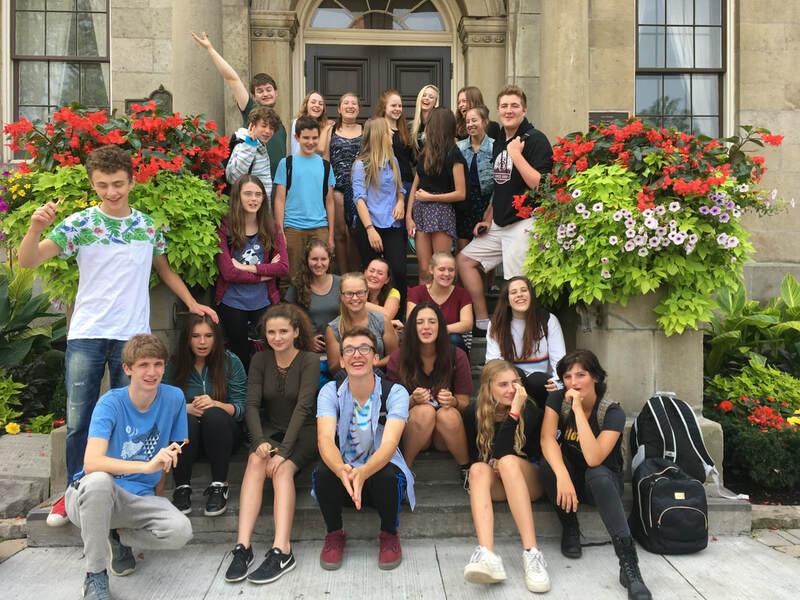 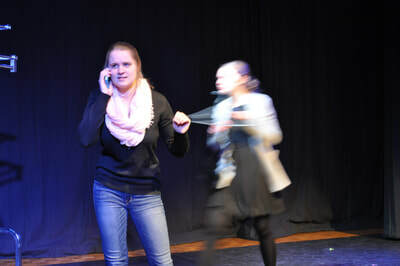 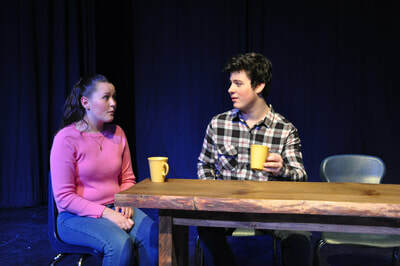 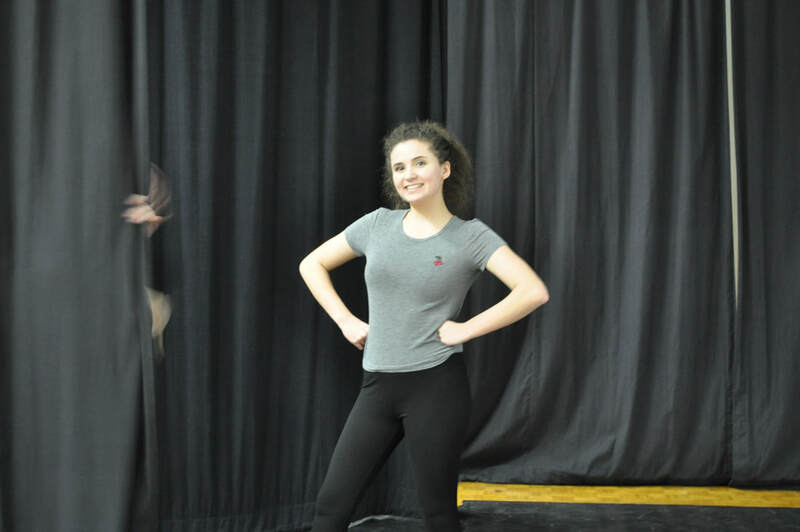 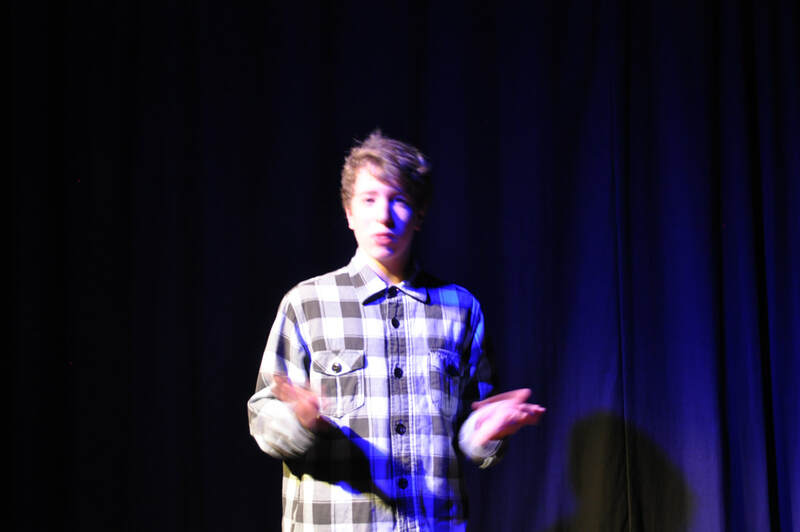 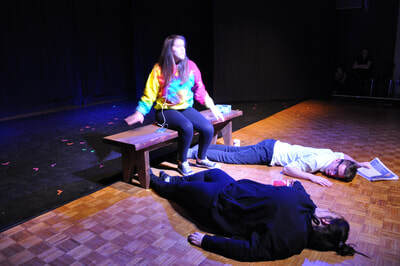 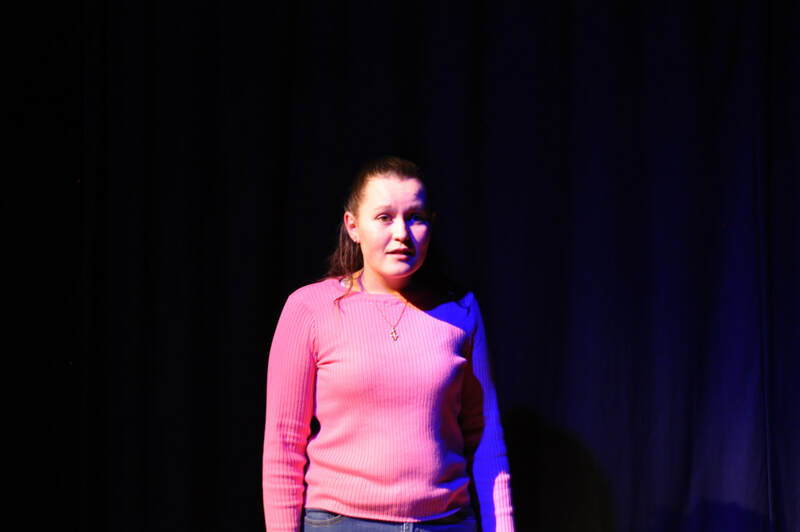 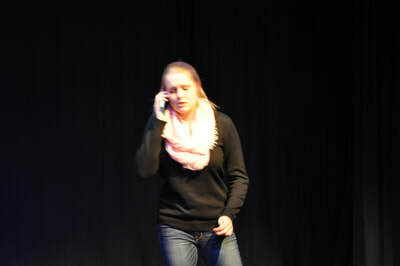 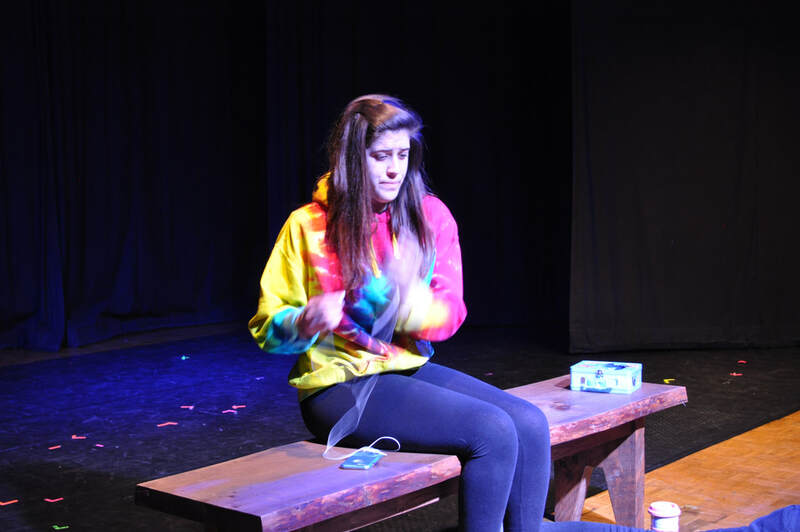 We offer grade 9, grade 10, grade 11 and grade 12 drama. 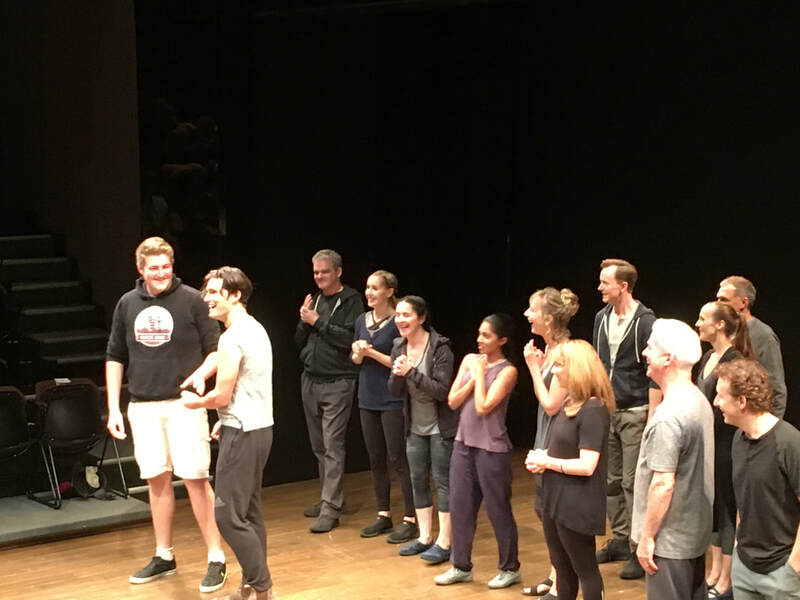 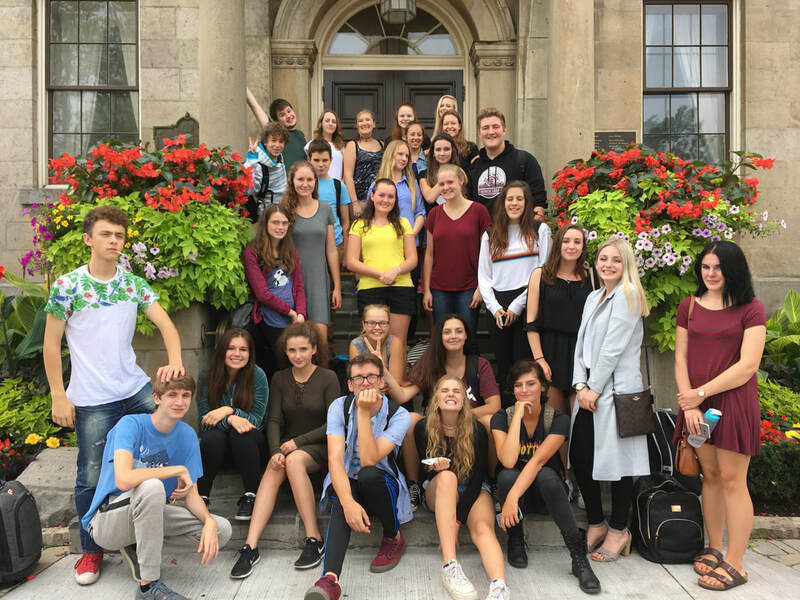 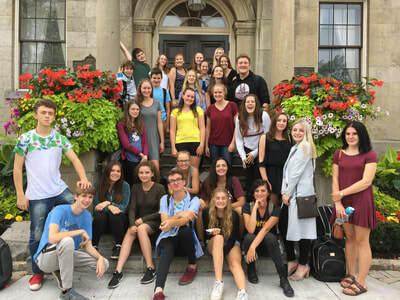 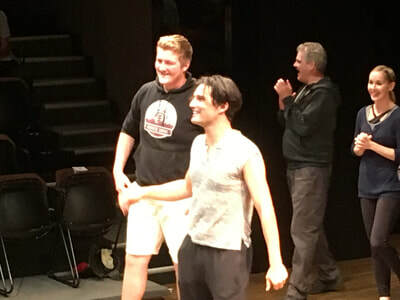 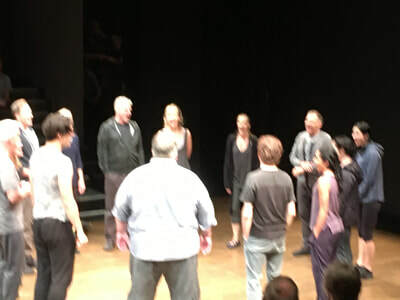 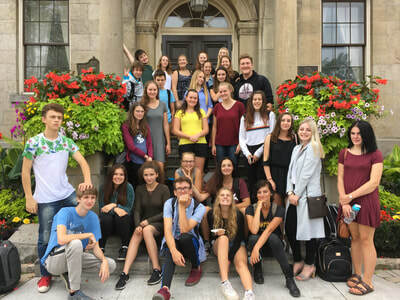 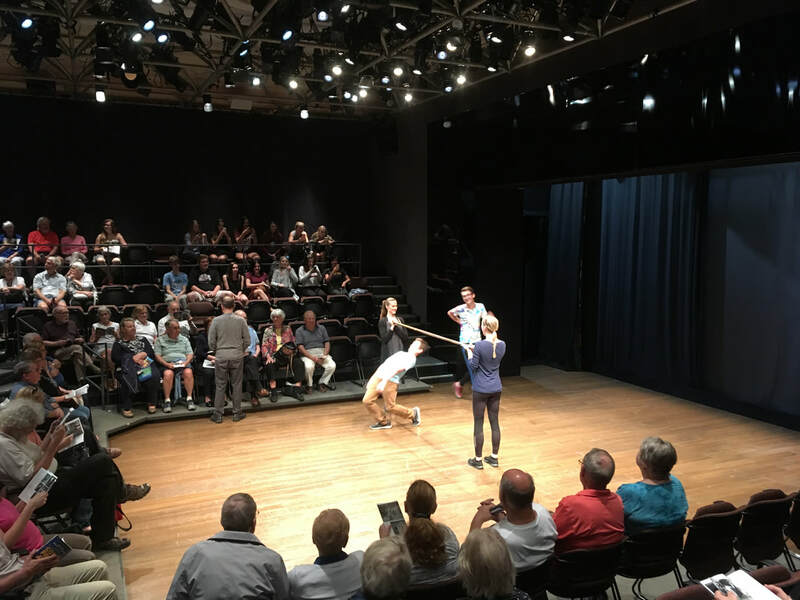 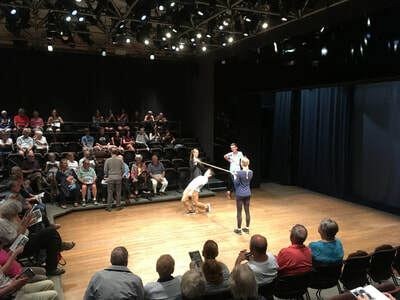 Trips to live plays at the Shaw Festival and Theatre Passe Muraille in Toronto help to enrich our program. 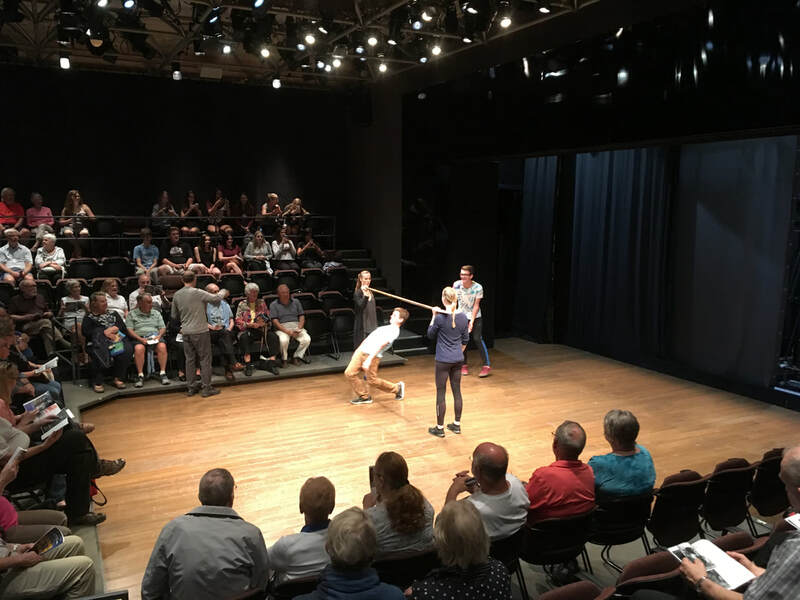 John Avery becomes the Lion in Androcles and the Lion!